Denver is a family friendly city in many regards. If you’re looking for opportunities for fun with the little ones, you have a lot of different events, destinations, and activities to consider. It can admittedly be challenging to find the right spots to visit if you have a picky kid or children in different age groups. We’re here with three ideas to add to your itinerary and a way to tie it all together seamlessly. These family friendly activities are favorites in the Mile High City. Enjoy an unforgettable day with those closest to you. 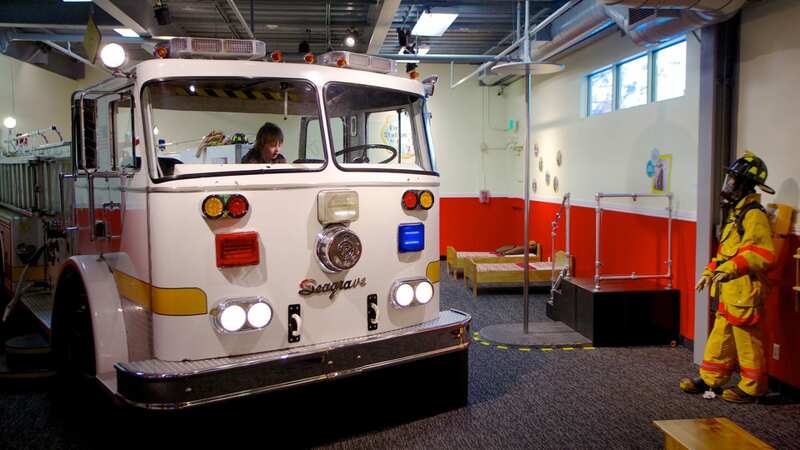 Firetruck exhibit at Children’s Museum of Denver. 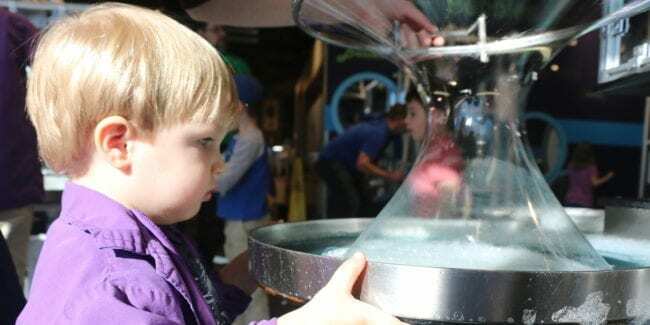 Since they doubled their exhibit space with the 2015 expansion, there hasn’t been a dull moment at the Children’s Museum of Denver at Marisco Campus. It’s worth nothing that it is free on the first Tuesday of every month from 4 to 8 PM. With interactive play areas, educational exhibits and workshops, creativity and curiosity can be explored here. Something is always on the schedule regardless of when you visit. Although their target age group is for newborns up to eight years old, there is something for all ages to investigate and enjoy. This 80 acre facility offers hours of fun! Their mission is to educate visitors and provide world class treatment to the animals in their care. They do offer “Free Days” throughout the year, but it does get a bit crowded during these times. 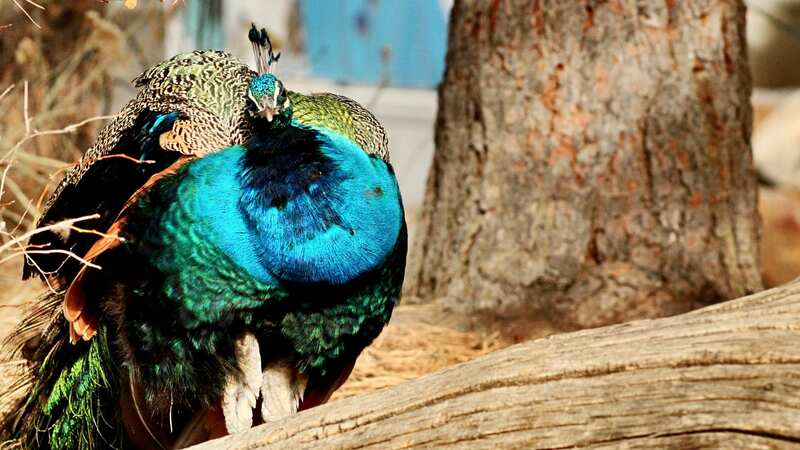 The Denver Zoo’s elephant exhibit is a big focal point, but they have animals to observe from nearly every continent such as lions, gorillas, giraffes, frogs, penguins, and flamingos. 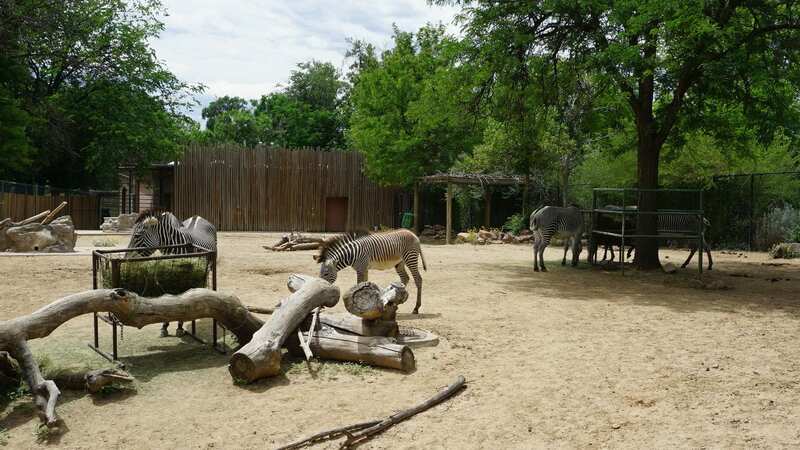 Their Up-Close Animal Encounter experience allows you to interact with certain animals and is definitely worth the ticket price. Who wouldn’t want to feed a hippo or assist in elephant training? The easily accessible location and amenities available at this theme park make it the perfect getaway within city limits. 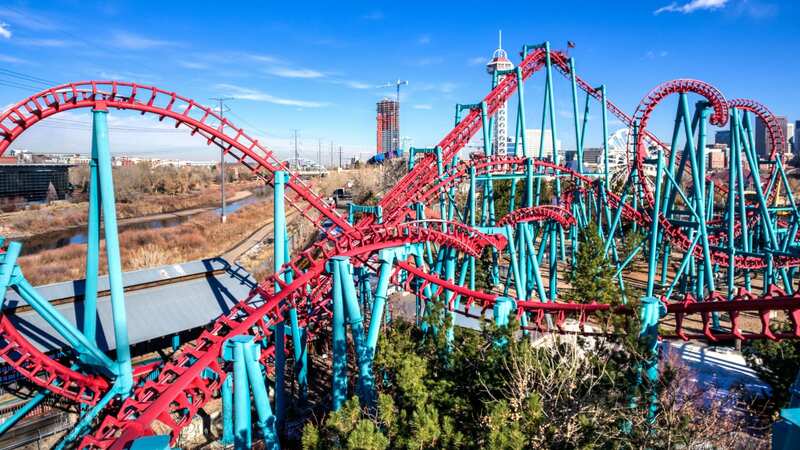 Open May through October, there’s plenty of opportunity to get active and have fun at Elitch Gardens. Kids will love checking out the 15 different KiddieLand attractions and the poolside Dive-In Movies. If you have some thrill seekers in the group, head to the Tower of Doom that boasts an adrenaline inducing drop from 200 feet in the air. Or you can relax by a cabana at the pool, it’s up to you! With professional transportation such as a Denver charter bus or car service, it’s easier to fit more into your schedule. This is because a chauffeur is better able to navigate through the town, they’re used to doing it multiple times a day. If you’re new to the area or bad with directions, you can easily spend an extra hour or two figuring out directions or finding a parking spot within walking distance. When you reserve a vehicle, you can get dropped off and picked up right at the doors of your destination with easy communication from your driver. You might be wondering, why not just go with a popular ride share service for a family trip in Denver? Uber and Lyft are well known for their convenience, but there are clear advantages of a professional car service. Ordering a new ride each time you want to switch up your destination can quickly become costly, and although these services are generally safe, you never know who is going to be behind the wheel. Chauffeurs have years of experience and licensing to handle large vehicles like party buses and limousines. It makes a big difference in your overall experience! There are many benefits of reserving professional transportation for a family outing in Denver. Whether you’re in town for a vacation or you’re residents looking to have the most convenient experience possible, transportation can be flexible to your needs. Here are some tips for finding the best company to rent from. Look around at potential car service websites. Are they responsive on your device, or does it look like it was built ten years ago? This might seem like a weird thing to judge a transport service for, but there’s good reason. A company that doesn’t put effort into making an efficient web experience probably isn’t doing the best job at keeping their vehicles modern and updated, either. However, there’s only one way to truly find out if a company is reputable, and that is to schedule a visit to view the vehicle before putting down a deposit. This can be tricky or impossible if you’re vacationing in the area, so read some reviews across a spectrum of websites to see what the general trend is. Click here for more information! Alan is a creative writer focusing on the travel industry. He hopes his experiences with hospitality around the country brings you closer to traveling the way that's best for you.